After the Darker World live gigs the band continued without Sami and Tony, and pursued preparing material for the to-be full length debut album. During the more or less on/off writing break the band was somewhat on hiatus, each member being busy with preparing the material and working on other projects. During the time the band got in contact also with Asim Searah (Ex-Kiuas) to pre-demo some of the materials. 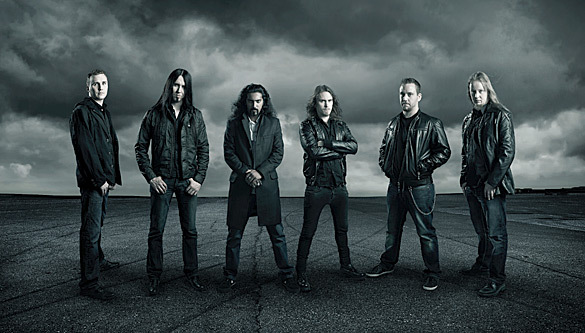 At the verge of 2012 the band got in contact again with Asim for the clean vocals of the album and Tommy Tuovinen (MyGrain) for the harsh vocals. During the end of 2011 and spring of 2012 the band started recording the album, with the renewed line up introducing Asim and Tommy on vocals, Jukka Vehkamaa on bass and Jussi Kulomaa (Masterstroke) as session member on keys. 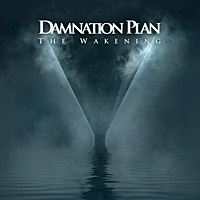 The band's massive and uncompromised debut full length "The Wakening" is finally ready, and set to be released world wide on March 2013 via Coroner Records!